Plan to register as soon as possible. Why? Because the earlier you register, the more you save! 1 February 2017: Receive the maximum discount. 2 February�C1 March 2017: Receive the discounted advance registration rate. After 1 March 2017: Pay the regular on-site rate (no discount). Avoid processing delays. Beat the rush, register early―and save! 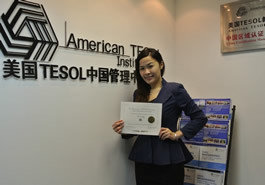 Another way to save on registration is to join TESOL. 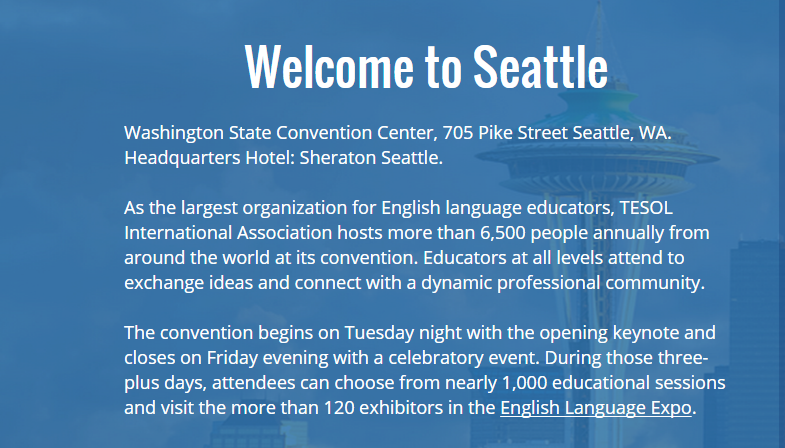 When you join, you'll receive all the great benefits of being a TESOL member―and you'll save $240 on your convention registration. 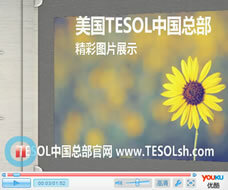 To receive the discount, join TESOL before you register and be sure that you have no outstanding issues with your membership (e.g., verification). 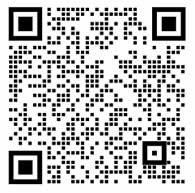 If you have any questions about joining or your membership status, please contact TESOL Membership. Have an hour or two to spare at the convention? You can lend a hand at one of the many help desks, Pre- and Postconvention Institutes, bag and program pickup, or one of the other programs or functions. 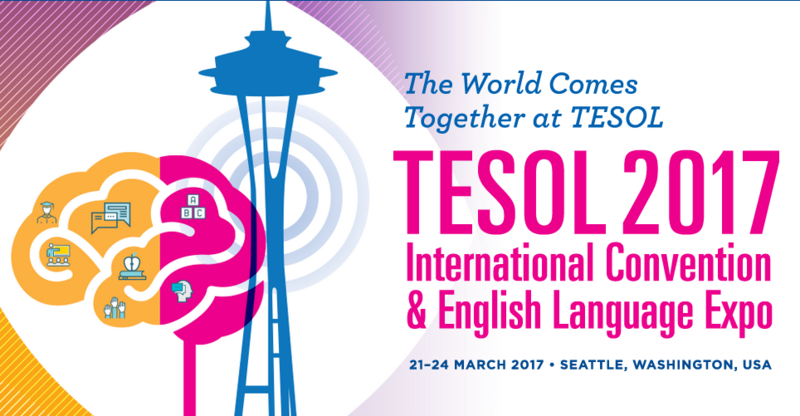 TESOL offers a $15 lunch voucher to all confirmed volunteers. Those who volunteer for the PCIs, PreK-12 Day, or the Educational Site Visits are not eligible for the voucher because they get to attend the event for free.